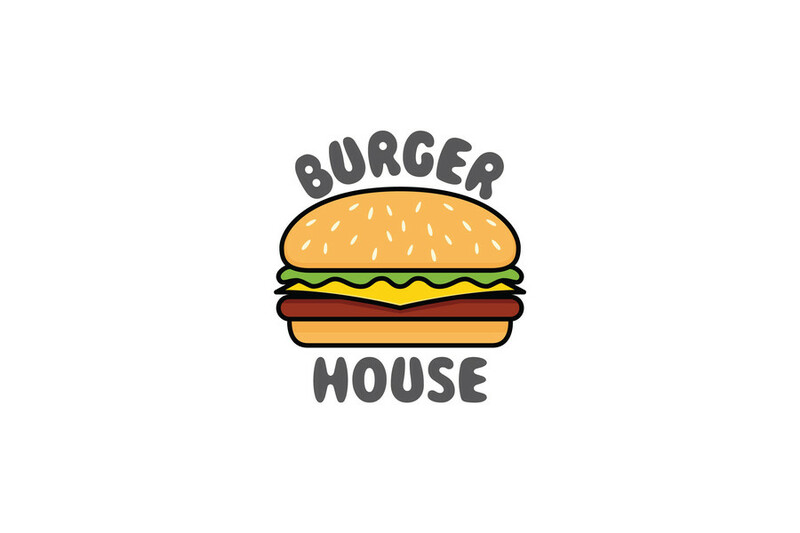 Have Pasta & Burger House Delivered directly to your door! Have	Pasta & Burger House	delivered to you, anywhere on Koh Samui! For only 100 baht! At Pasta's & Burger House we offer homemade burgers and pasta's using imported beef only and Italian ingredients for pasta. If you are looking for different types of burgers or pasta then you are at the right place. 150g chuck patty with fried egg, bacon, American cheddar cheese, caramelized onion with our special homemade sauce. Comes with fries. 150g chuck patty with caramelized onion, butter lettuce, blue cheese and mushroom. Comes with fries. 150g chuck patty with butter lettuce, tomato, onion, jalapeño, American cheddar cheese with our home made sauce. Comes with fries. 150g chuck patty with Monterey cheese, butter lettuce, jalapeño with spaghetti sauce. Comes with fries. 180g check patty with American cheddar cheese, Monterey cheese, bacon, tomato, butter lettuce, pickles and our homemade JD sauce. Comes with fries. 150g chuck patty with buttery peanut butter, bacon and grape jelly. Comes with fries. 150g pork patty with famous Penang curry sauce with onion, tomato and lettuce. Comes with sweet salty fried potato. Fresh shrimp patty with butter lettuce and homemade tartar sauce. Comes with fries. Brioche bread with tuna paste, tomato, cheese and homemade tartar sauce. Comes with potato chips. Crinkle fries with American cheddar cheese. Italian bacon, egg and parmesan cheese. Fresh seafood, cherry tomato and olive oil. Fresh clams, garlic, white wine and olive oil. Pork sausage in tomato sauce. Beef meatball in tomato sauce and basil. 2 eggs, 2 sausages, bacon, baked beans, caramelized onion with mushroom, homemade hash brown, grilled tomato with brioche or whole wheat bread. Topping choice of Nutella banana and nuts, maple syrup banana, honey walnuts. Scrambled egg, bacon, cherry tomato, capsicum, shaved parmesan on top of whole wheat bread. Comes with smoked salmon & avocado on side. Spaghetti with our homemade chili sauce with freshly diced onion topped with cheddar cheese. There are currently no reviews for Pasta & Burger House. To add a review simply click the "Stars" on this page.